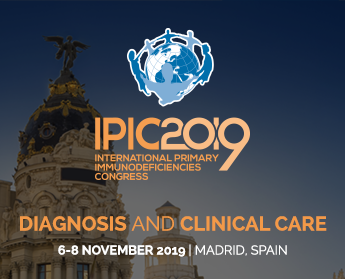 Because infectious diseases are a major source of morbidity and mortality in the majority of patients with primary immunodeficiencies (PIDs), the application of a prophylactic regimen is often necessary. However, given the variety of PIDs and pathogens involved, and because evidence is scarce, practices are heterogeneous. To homogenize practices, the French National Reference Centre for PIDs (CEREDIH) has elaborated recommendations for anti-infectious prophylaxis for the most common PIDs. These recommendations were the subject of an article “Prevention of Infections during Primary Immunodeficiencies” which can be accessed here.